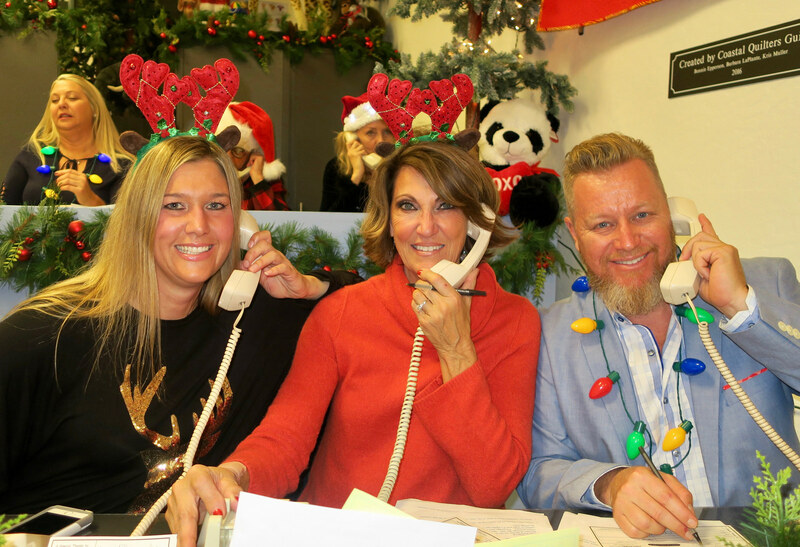 On December 8, Unity Shoppe held its 32nd annual Unity Telethon to support its programs that serve low-income members of the community. As always, the telethon was a merry, festive event abounding with enthusiastic community members and stars contributing their time, talent, and money for this critically important organization. 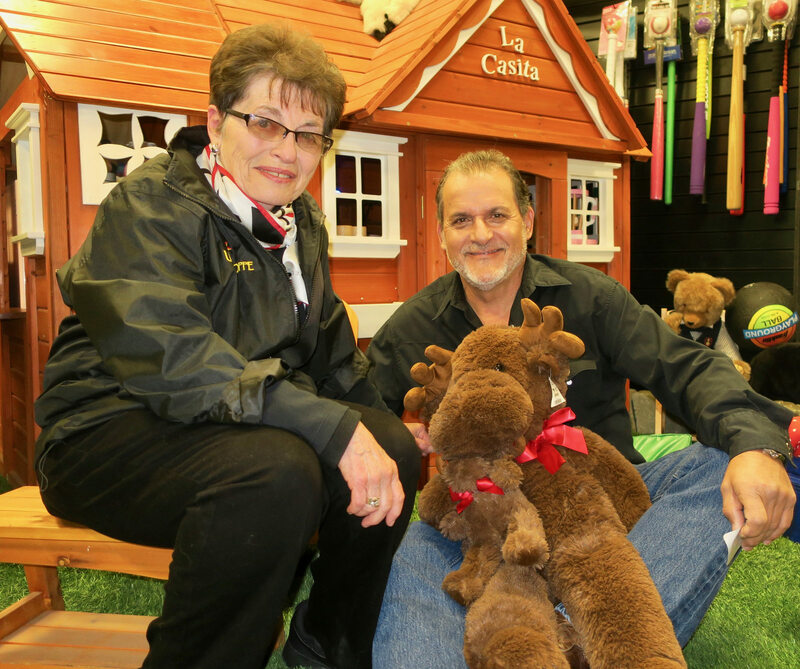 Held at Unity’s Chapala Street facility, the focus of this year’s telethon was Unity’s disaster services. 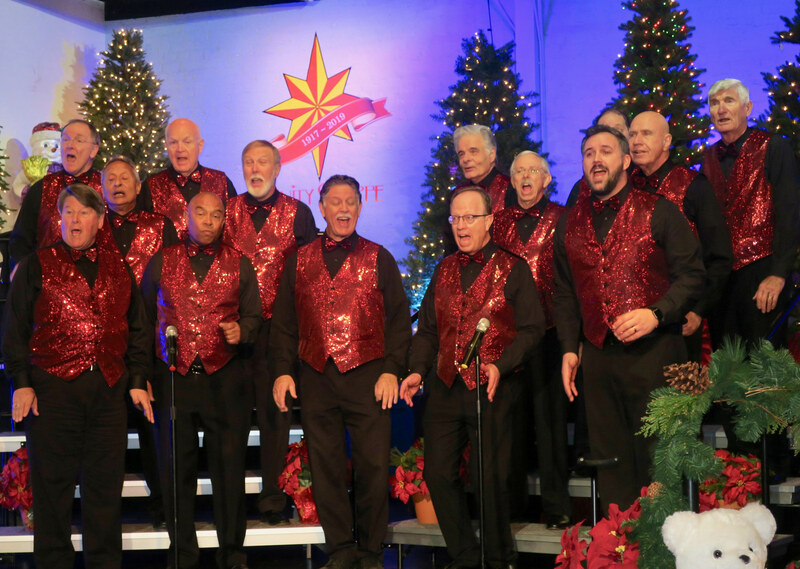 It was broadcast live on KEYT and featured performances by Kenny Loggins, Brad Paisley and the Pacific Sound Chorus. 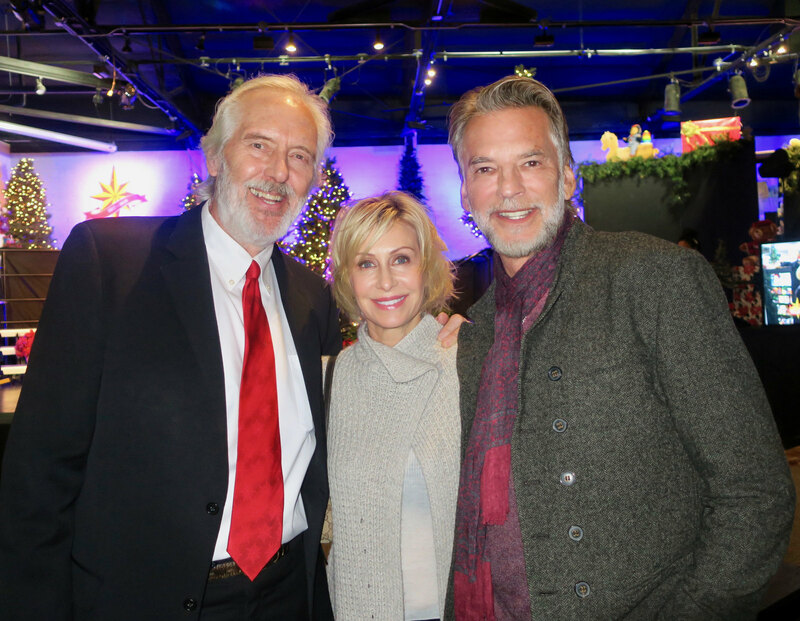 The telethon featured Loggins performing both onsite and at the Teen Sing for Santa Barbara concert, which earlier this year raised $65,000 for Unity’s programs to assist Thomas Fire and 1/9 Debris Flow victims. Jeff Bridges, another longtime supporter, was on hand for a couple of hours, praising this unique organization. Brad Paisley has been so inspired by Unity Shoppe, especially the way it empowers clients and volunteers, that he and his wife, Kimberly Williams-Paisley, are opening a store in Nashville modeled after it. The telethon had interviews with many community members and luminaries like Anne Smith Towbes, Beverley Jackson, and George Leis. As always, it involved a multitude of businesses, schools, community groups, and individuals volunteering their time and talent and making donations. 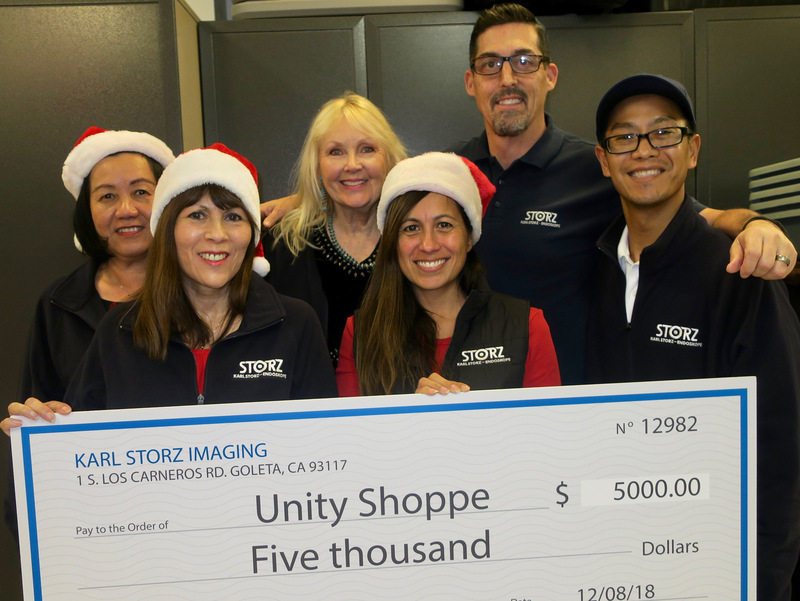 Last year, Unity Shoppe served more than 18,000 unduplicated clients and distributed about $1 million in food and $1 million in merchandise. 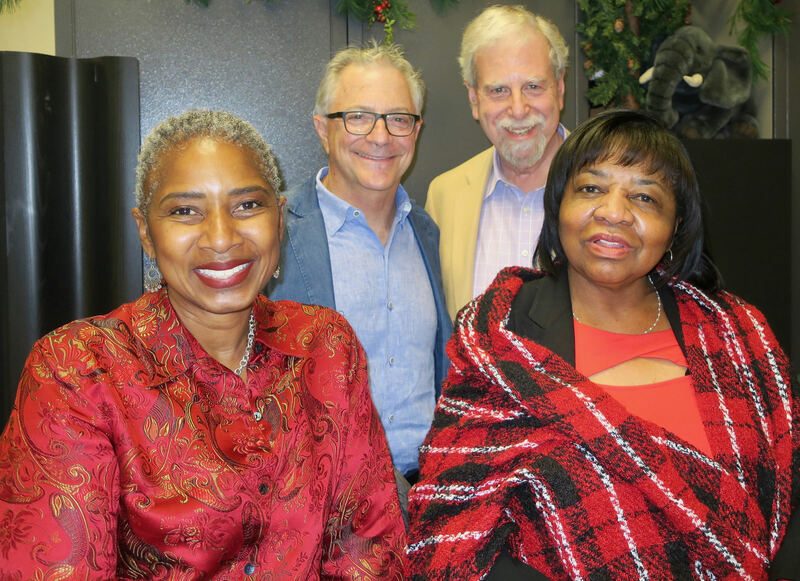 Year-round, Unity provides food, clothing, household items and school supplies to the community’s most vulnerable members, who are referred from 300 churches, schools, hospitals, and other nonprofits in S.B. County. About 70 percent of those served are working families. By providing a central distribution facility, Unity eliminates duplication of services. 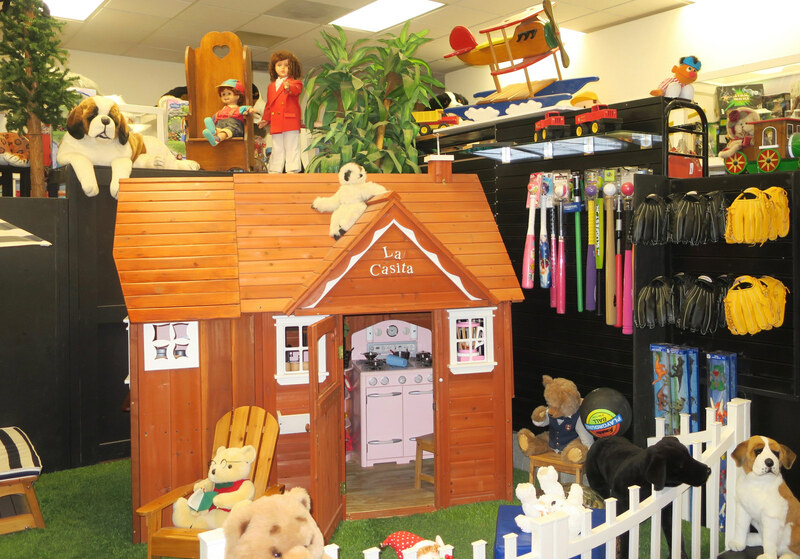 Parents and children shop in a pleasant environment, rather than receiving a handout of preselected items. This allows clients to get what they need while maintaining their dignity and the system avoids waste. 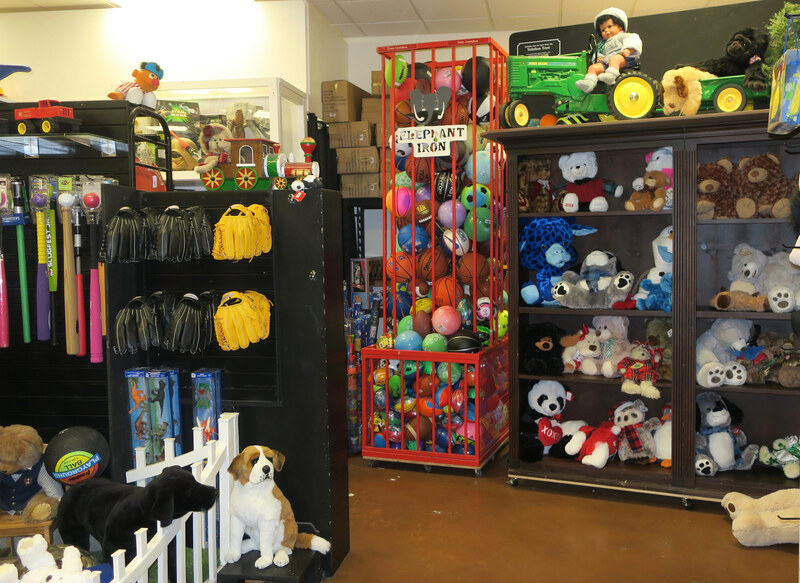 For the holidays, Unity’s Santa Toy Shoppe provides a well-stocked cheerful store for parents and children to select toys, games, and books. For each child, a parent may select two toys (a lot of which come from Toys for Tots), a board game, a stocking-stuffer item, an educational item, and a piece of winter clothing. All holiday items and most items provided year-round are new. Unity has historically provided long-term disaster services, but in the aftermath of the Thomas Fire and 1/9 Debris Flow, Unity quickly fell into the role of an immediate disaster center and became the lead agency in case management. According to Executive Director Tom Reed, because Unity takes care of people in crisis every day, it was well positioned to take on these roles. Reed shared how 139 of those under its case management were renters who were uninsured or underinsured, not the wealthy residents one typically thinks of when talking about Montecito. Unity handled case management for 200 clients and provided hundreds more with basic necessities. Unity’s Job Smart Program provides job training, interview coaching, and work attire and served about 800 people last year. Unity operates with a lean staff of 18, plus more that 4,000 volunteers on- and off-site. Through the volunteer program, youth and adults learn valuable computer, office, and retail skills, while at the same time learning about the needs in the community and the importance of giving. While star power helps bring in donations — this year’s telethon raised an estimated $400,000 — the telethon fell short of its goal of covering the expenses incurred during the high end-of-year demand period and those anticipated in the first quarter of the new year, when donations fall to zero. Meeting the needs of clients referred from 300 agencies takes enormous resources. 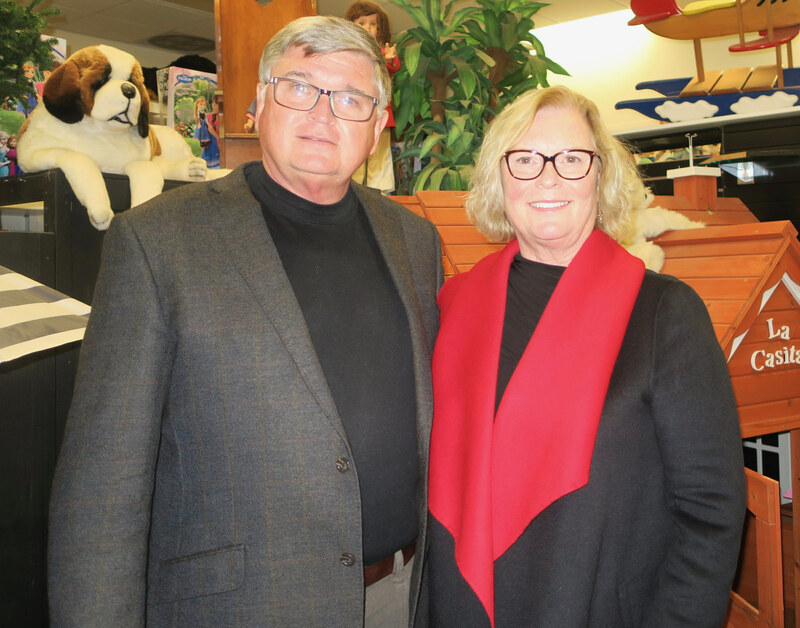 Unity’s Gift Shoppe, which is open to the public and helps fund its operations, last year moved from 1219 State Street to 1209 State Street. Unity now also has a Furniture and Clothing Shoppe next door at 1207 State Street, also open to the public, with proceeds supporting its operations. For more info about Unity Shoppe, go to unityshoppe.org. If viewing from a mobile device, click on “Desktop site” in top right for more pics.